Pharmaceutical industry is one of the industry needs to comply with stringent regulatory and quality guidelines to reassure the superior quality of medicines they are delivering for the wellbeing of human health. Effective management of batch recording documents like Master Production Control Record (MPCR) and Batch Production Control Record (BPCR) is very important part of Good Manufacturing Practices (GMP). But slowly and steadily the Pharmaceutical industry is shifting its focus towards process automation to reduce time, cost and effort required in traditional methods. Hence following Good Automated Manufacturing Practices (GAMP) to streamline, integrate and automate the various processes like management of batch records, training management, document management, quality management, audit management, CAPA management and many more. Hence the demand for Electronic Batch Recording Software is very high. Electronic Batch Recoding Software reduce scrap, batch paperwork errors and redundant checks and bring flexibility to model and change the complex processes based on master batch records and the real-time feedback needed to quickly identify and resolve batch record issues that inhibit process and product improvement. Modern Electronic Batch Recording Software organize, automate, control your batch manufacturing records which includes processes and equipment used, quality data, test results, non-conformances, materials consumed, process yield, operator signatures, and dates and times and fully 21 CFR Part 11 compliant. 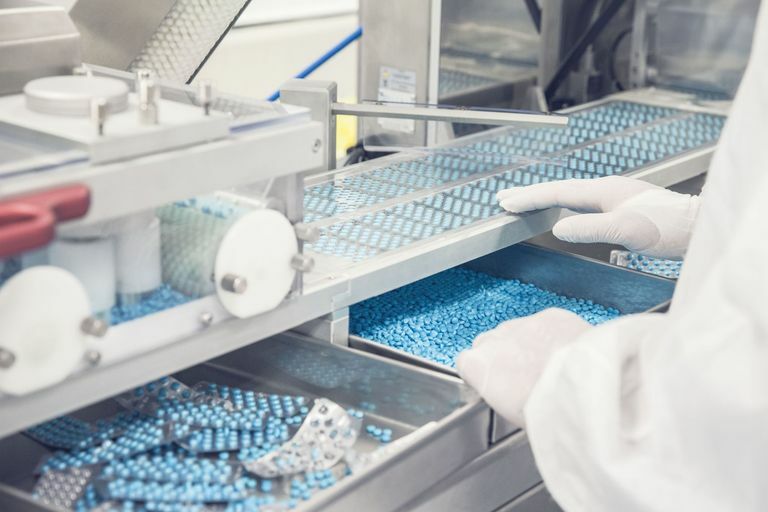 Pharmaceutical, Life Science and medical device manufactures are challenged daily to secure and sustain a profitable, growing business despite rigorous regulations and oversight, global competition and demand for customized products. With Electronic Batch Recording Software they can reduce their operating and compliance cost, improve quality and consistency and shorten time-to-volume product cycles.